On February 21, 2018, we gathered as a network with our friend and brother Dave Harvey via video conference call and he shared wisdom from his decades of experience serving as a shepherd, particularly in the area of Rescuing Ambition. Dave is a Teaching Pastor at Summit Church in Fort Myers/Naples, Florida, and serves as the Executive Director of Sojourn Network. 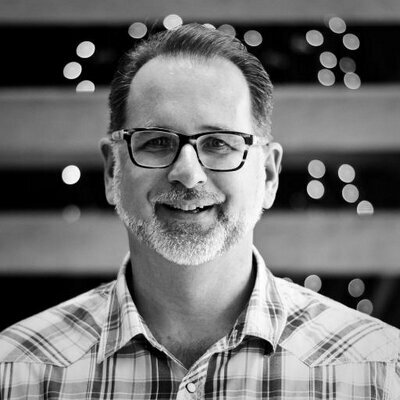 Dave is also the founder of AmICalled.com, a leadership resource site helping men who feel called to plant or pastor, or are already in ministry. Dave has 30+ years of pastoral experience, with 19 years as a lead pastor. Dave chairs the board for the Christian Counseling and Educational Foundation (CCEF) and has traveled nationally and internationally doing conferences where he teaches Christians, equips pastors and trains church planters. He is the author of When Sinners Say I Do, Am I Called, and Rescuing Ambition. Married for 35 years, Dave and Kim have four kids and two grandchildren.